then print out the puzzle onstrong paper. colour the picture in bright colours. cut out the puzzle along the lines into six pieces. 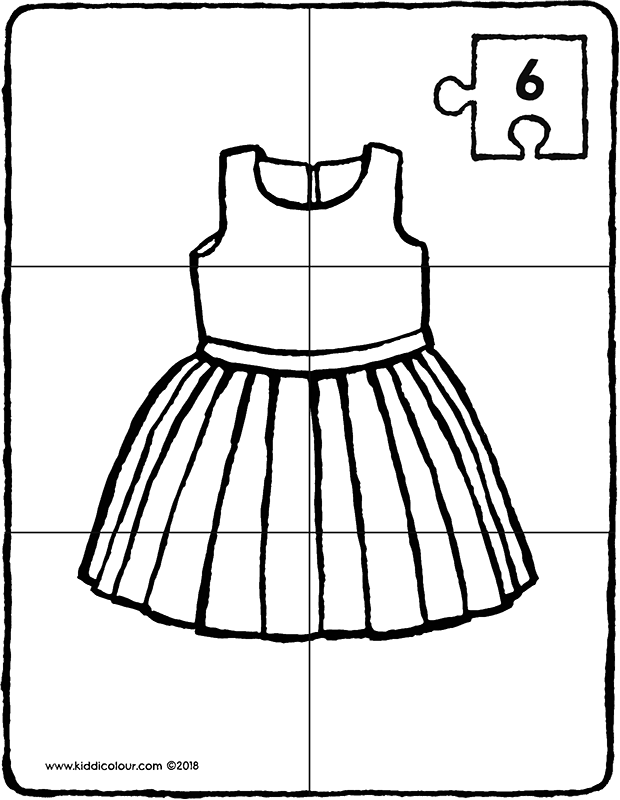 then put this beautiful dress puzzle back together again. take the puzzle with you to school. 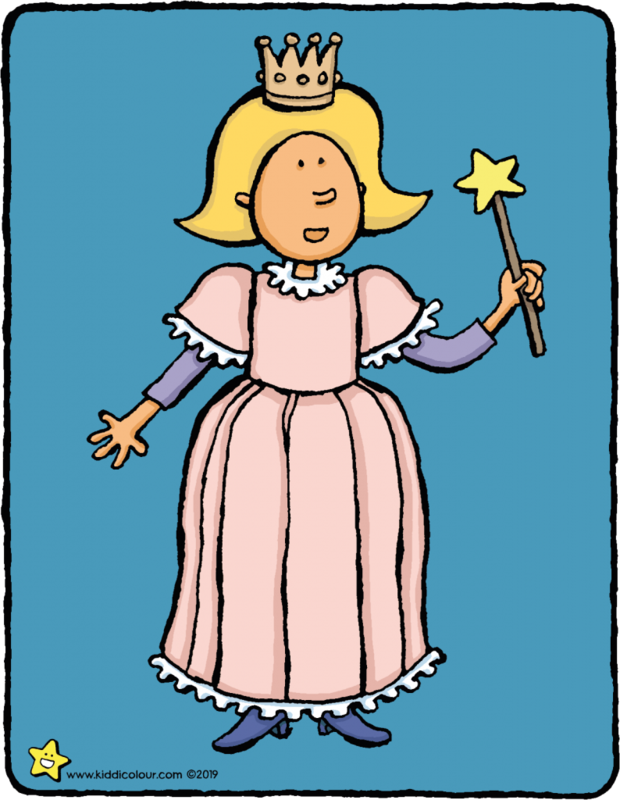 Emma is dressed up as a princess. print out this poster and hang it beside your bed. would you like to colour in this picture yourself? 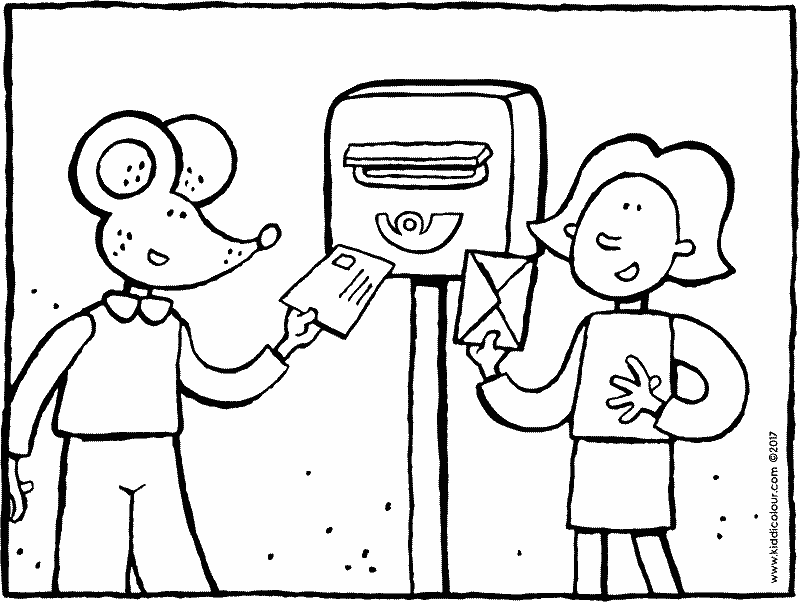 then click here for the colouring page. 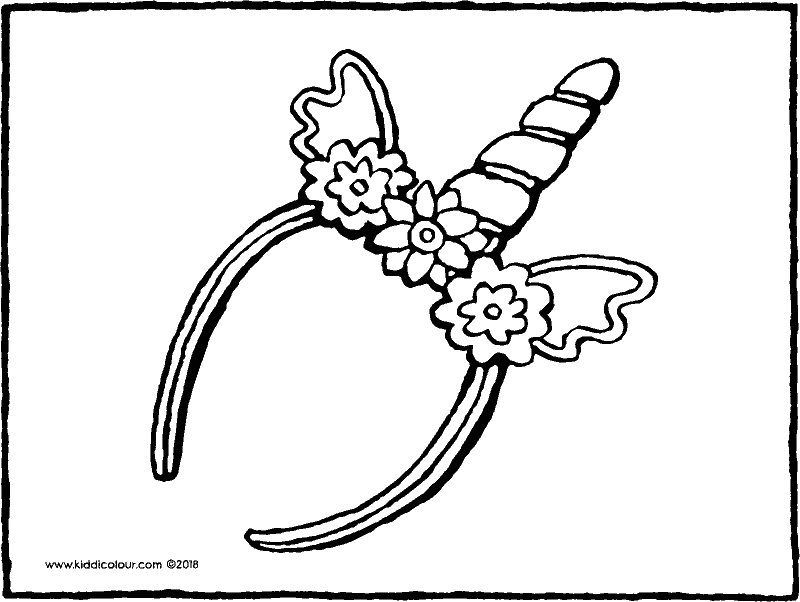 with this Alice band, you’ll look like a real unicorn. a unicorn is a magical horse. you usually find unicorns in the forest. colour in this picture with colours that you like. give the colouring page to someone who likes unicorns. 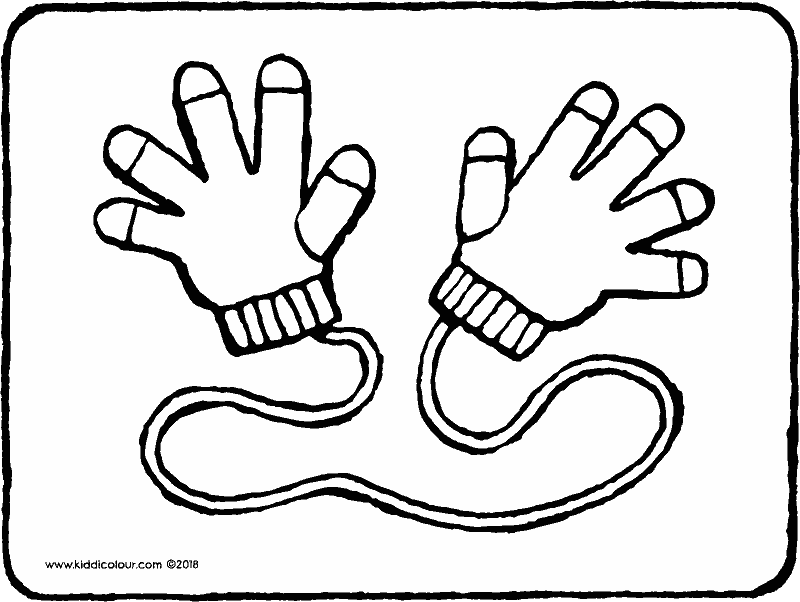 you usually wear gloves in the winter. they keep your hands cosy and warm. the string is to make sure that you don’t lose them. 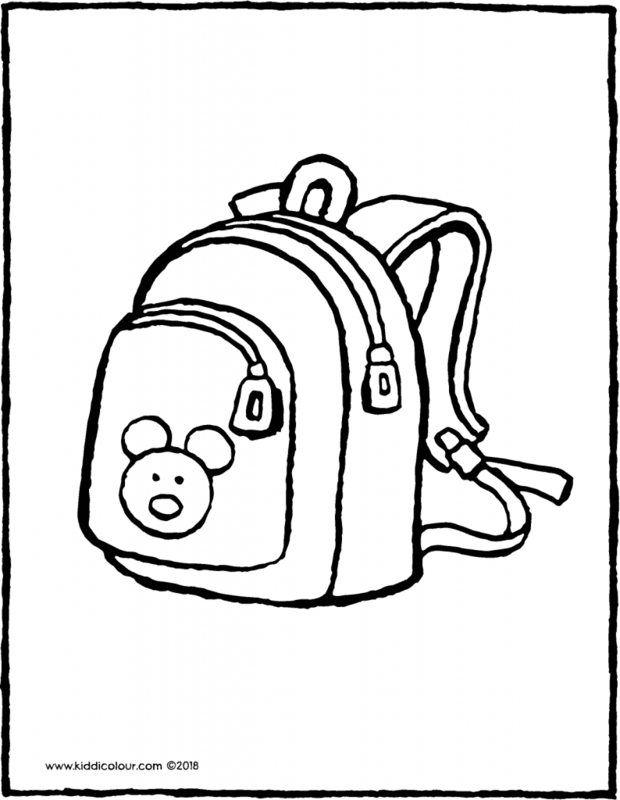 put your gloves on and colour this picture in bright colours. hang the picture in your bedroom. if you’re wearing a shirt you can put on a tie. it might be a plain one. or one with a drawing on it. 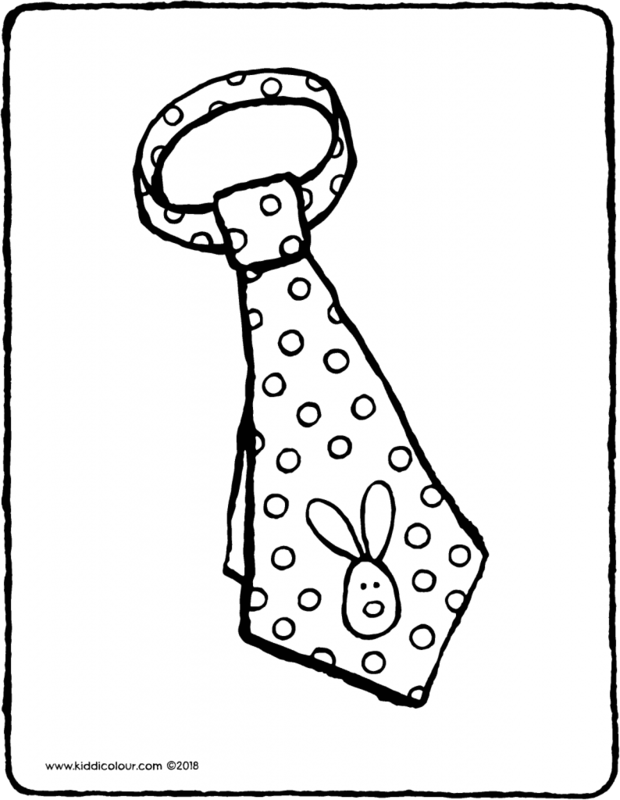 like this tie, which has a rabbit’s head on it. use bold colours to colour in the picture. hang the colouring page in your wardrobe. a real pirate wears a fine pirate hat. usually with big feathers on it. give the colouring page to a pirate. 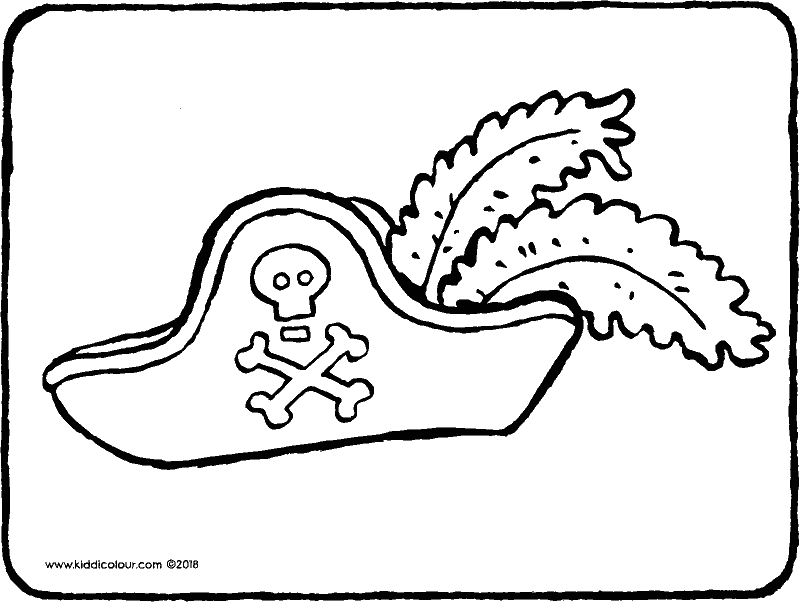 click here to make your own pirate hat. 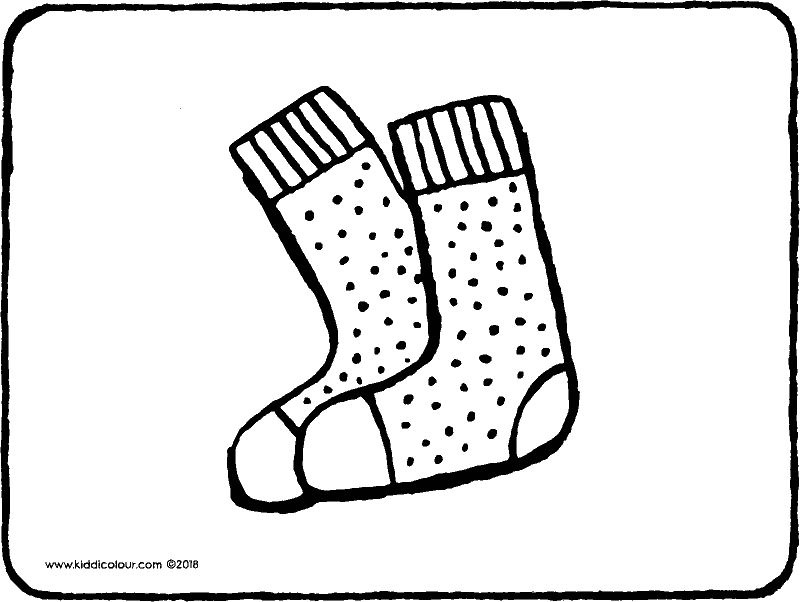 a pair of socks for a sweet pair of feet. you can wear socks or tights all the time. but it’s better not to wear them in the bath the shower or the swimming pool. unless you’ve got a cold. 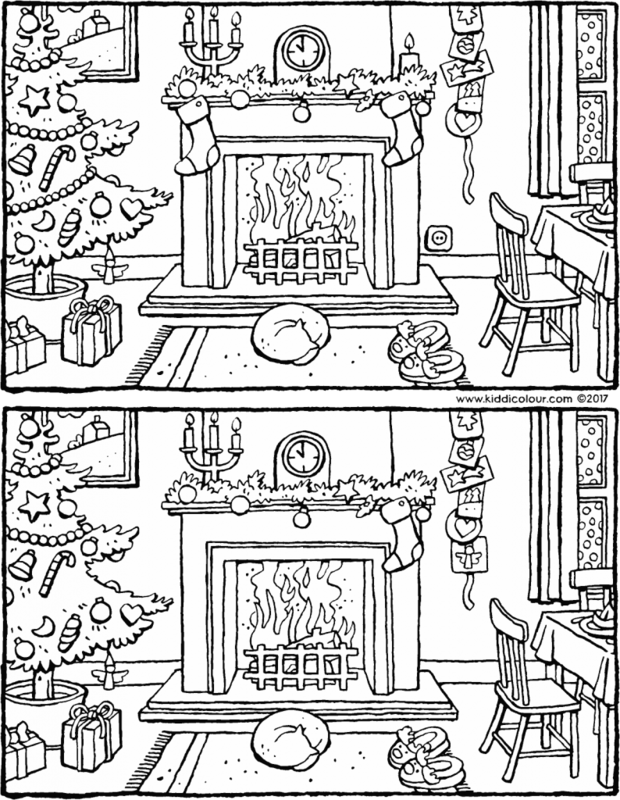 hide the colouring page in your grandpa’s socks. 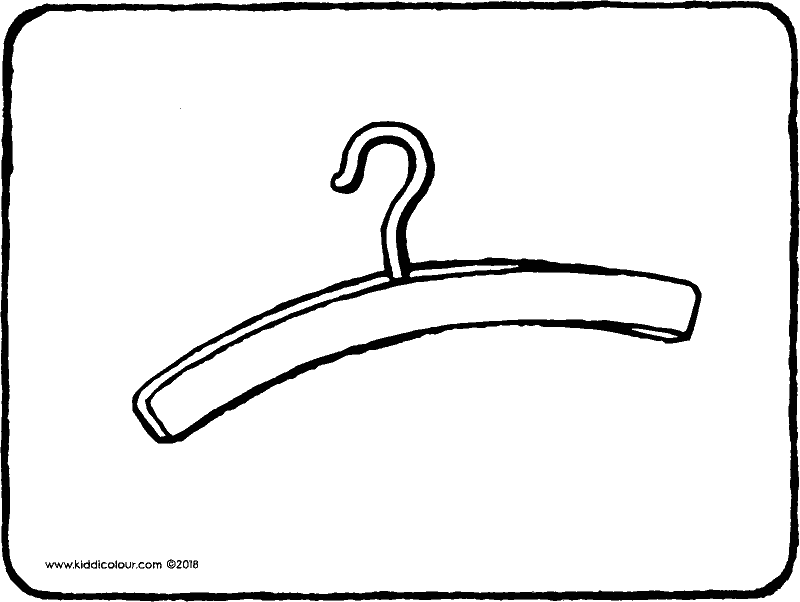 hanging in the wardrobe you’ll find coat hangers. you can hang up a dress on one. hide the picture in your mummy or daddy’s wardrobe. there are four rows of four objects. in each row, there is an object that doesn’t belong there. colour in the odd one out using colours that you like. have fun with this exercise. have you ever seen a police officer without a cap? what’s that you say? at the police station? 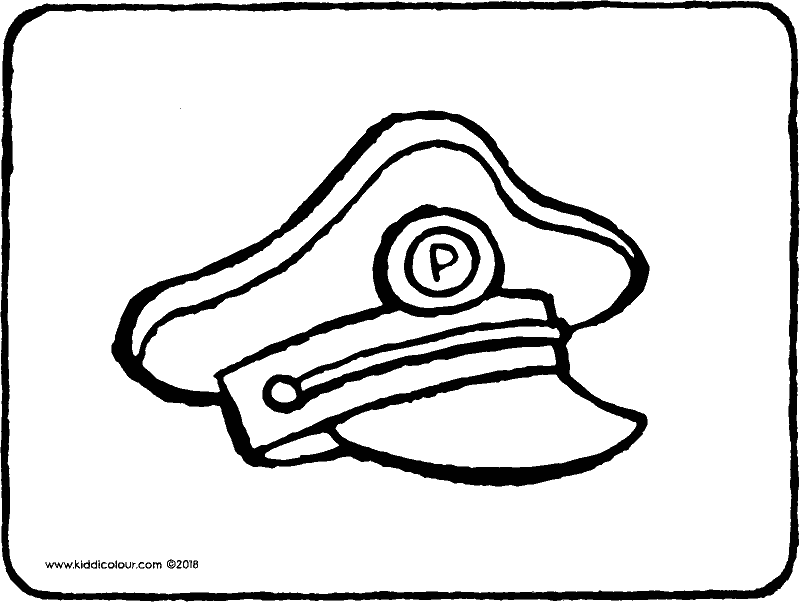 that’s true, but on the street a police officer always wears their cap. and if they’re not wearing it, that means they’ve accidentally left their cap at home. use bright colours to colour in this picture. give the drawing to a police officer. if you do you’re bound to have a pair of cool sports shoes. 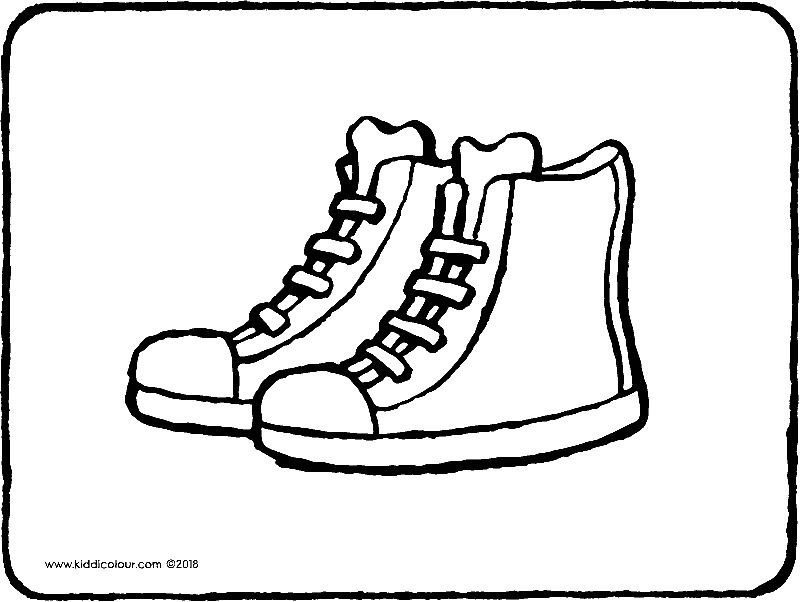 what colour are your sneakers? and are they good for jumping in? give it to someone who likes to play sport. perhaps that person is you. or a cap and an apple? perhaps there’s a book in it. 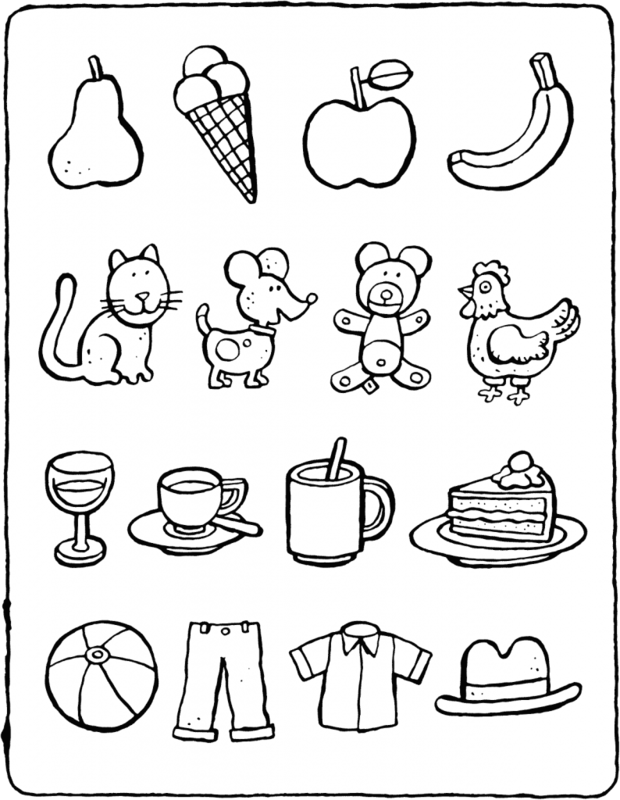 colour the colouring page using colours that you like. put the picture in someone’s backpack.